Now that's a lot of storage. 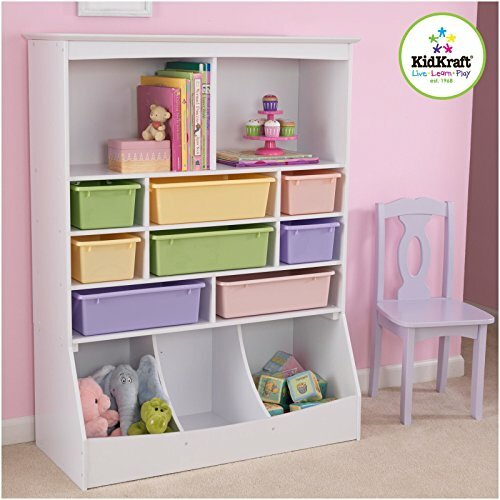 Our Wall Storage Unit is over four feet tall and provides a perfect place for keeping books, toys, sports equipment, shoes and more in one convenient location. Features include.